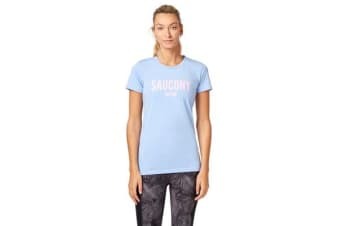 A graphic slogan tee you can’t go past for those lazy days, the Saucony Boston Tee is a wardrobe essential. 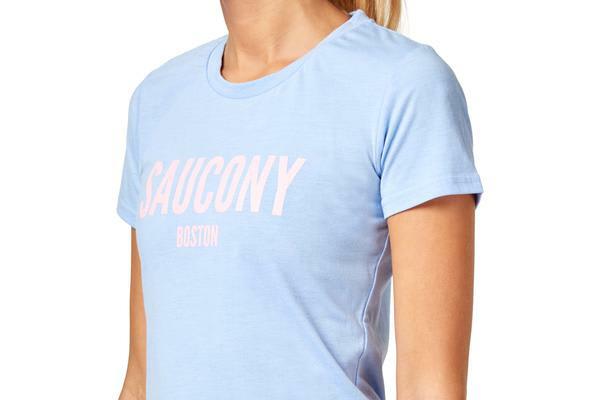 Designed with a crew neck, short sleeves and a regular fit, each tee has ‘Saucony Boston’ printed across the front for extra edge. Pair it with over anything in your wardrobe for casual vibes. 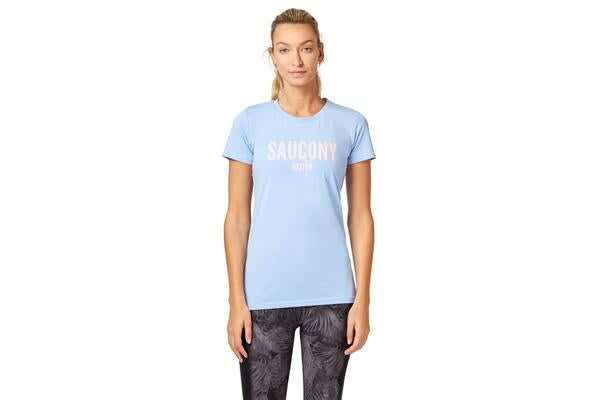 Material: 60% Cotton, 40% Polyester.